Simon Ashby Studios first began in 1984, since then we have become one of the UK’s leading home and surface pattern design studios. 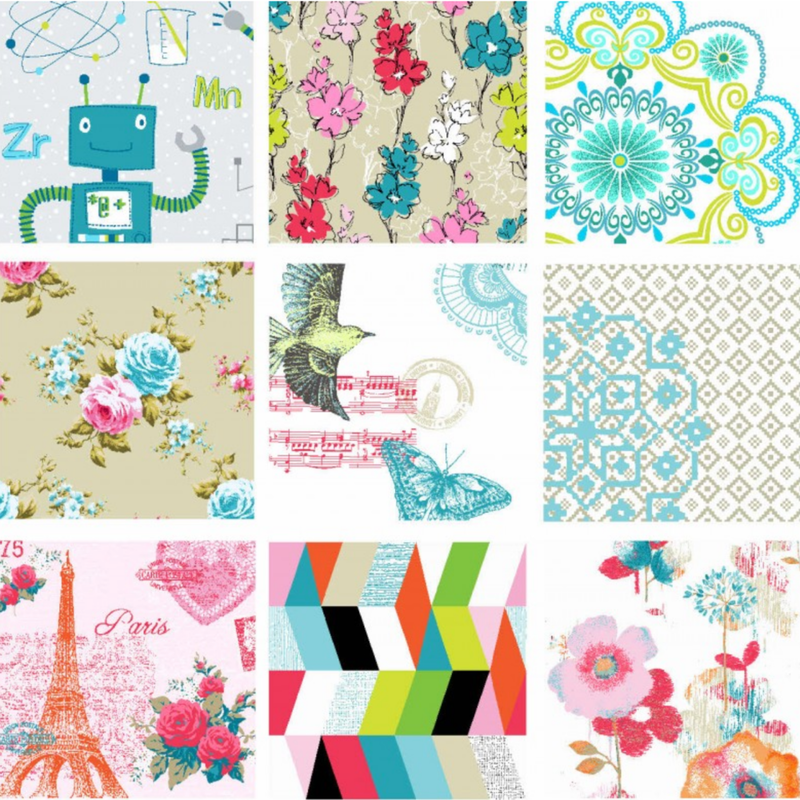 The company specializes in providing modern and original designs for bedding, wallpaper and curtains. The studio is based in Batley, West Yorkshire. We sell to customers both in the UK and worldwide. Our team of in house designers have many years of experience in the design industry.